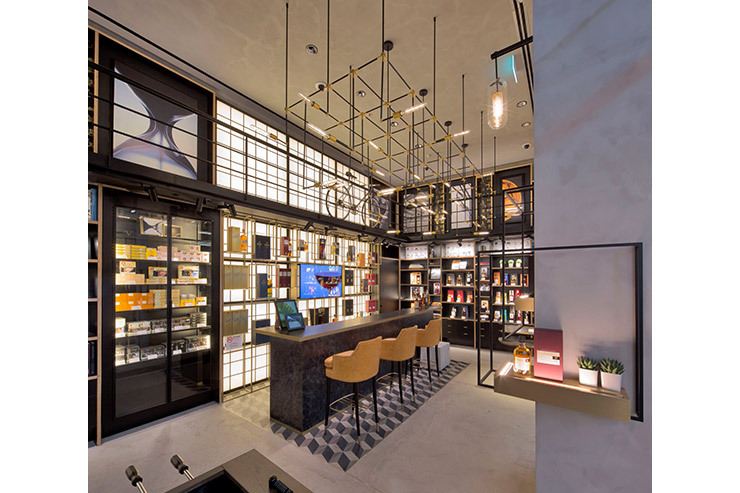 The whiskies and watches retail store is an all new concept situated at level one in the luxurious retail landmark at the City of Dreams, Macau. 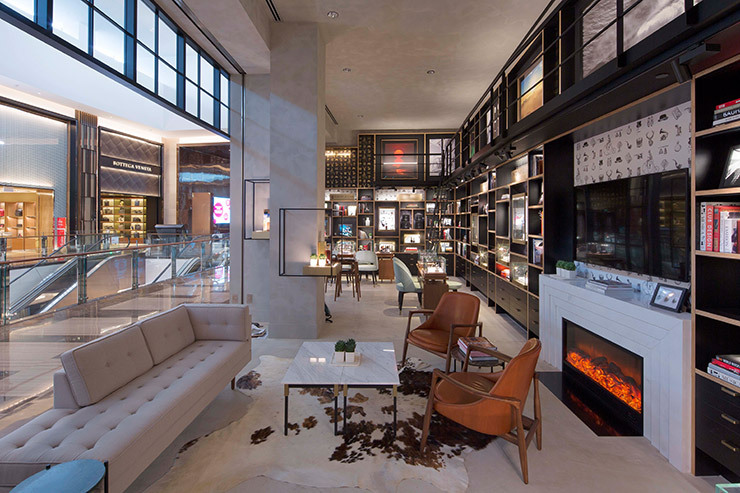 The concept of the store is to combine the whisky and watches merchandising into a contemporary and calming lounge/library environment. By engaging with the surrounding interior space, consumers are able to feel relaxed whilst enjoying the experience of retail. 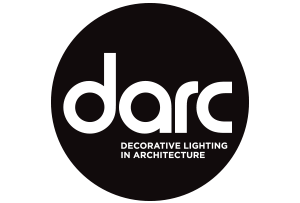 For such retail project, two main lighting characteristics are necessary; first, atmospheric lighting through accentuating particular features and enhancing the interior space through decorative lighting pendants. The second lighting aspect is the functional general lighting which includes the wall display lighting. These two lighting characteristics are important but a challenge to achieve as one requires less illuminance and the other requires an increase in illuminance. 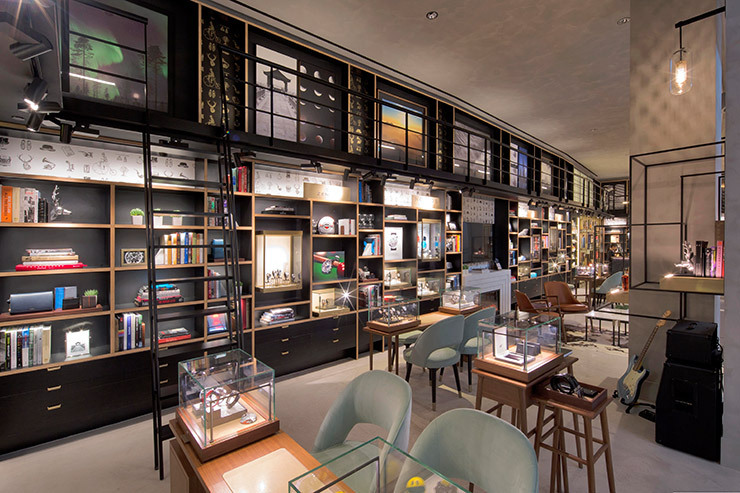 As a result, seven main lighting elements were applied; Track lighting, downlights, integrated wall display lighting, decorative pendants, back lit glass, free standing display lighting and picture lighting. Each one is used to either provide general lighting or to provide ambience to the space. The main element that entails the most attention is the integration of the wall display lighting as the segment needs to clearly showcase each item without compromising on the lighting effect. Therefore, the lighting fixture requires a neat integration into the black wall displays to highlight the items without revealing the light source. In complementing this design idea, the lighting concept underwent a rigorous detailing exercise to ensure the best installation possibilities within the given time, budget and design detail. Due to the tight schedule of 6 months (January 2017 ‐ July 2017) from concept to construction, it was crucial that all lighting elements is discussed thoroughly to avoid later complications between the different disciplines.